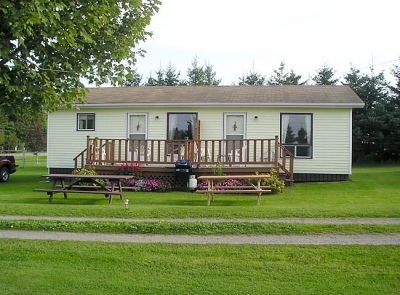 Almost Home Cottages is located on beautiful Prince Edward Island, Canada, 10 minutes north of Charlottetown Airport, 3 minutes to the PEI National Park and sandy beaches, 20 minutes to Cavendish. 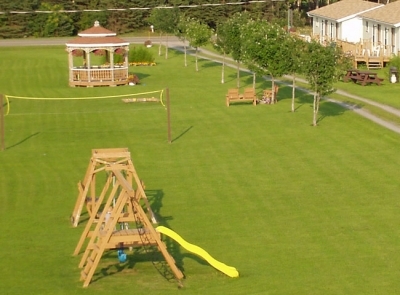 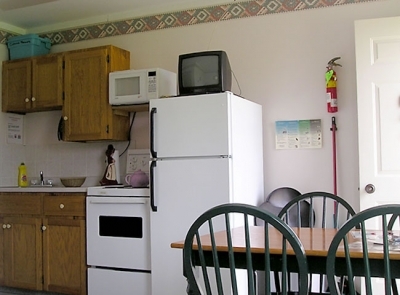 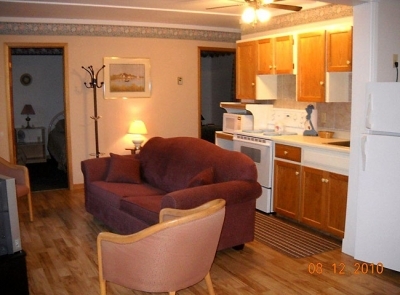 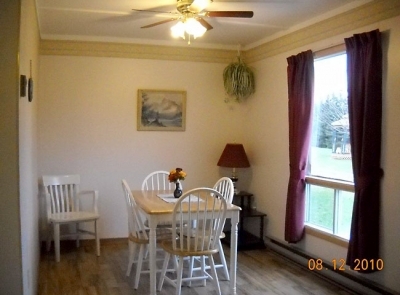 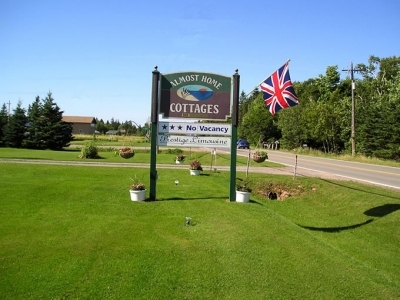 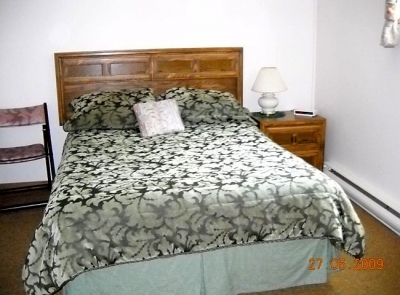 Almost Home Cottages offers one and two bedroom cottages and a deluxe one bedroom unit. 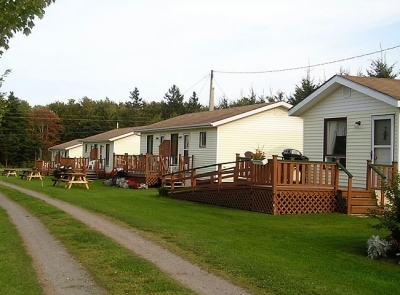 We've been reviewed by Canada Select, an industry led program that provides travelers with a nationally consistent standard of quality and we are proud to maintain a 3 Star rating.